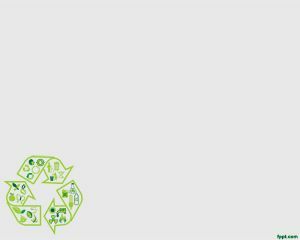 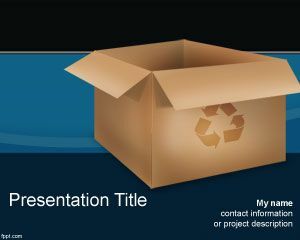 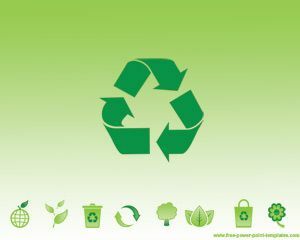 Paperboard Recycling PowerPoint Template is a free PowerPoint template background that you can download for presentations related to recycling, environmental care, global warming care, EPA care and some other environmental health care. 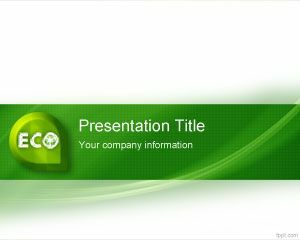 This free paperboard template for PowerPoint has a nice paperboard style and theme that you can download as a PowerPoint background for your presentations. 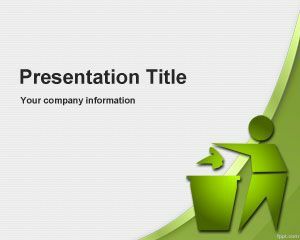 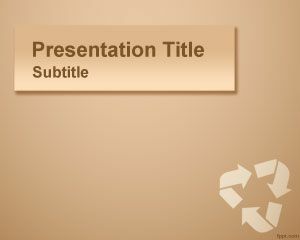 This free paperboard PPT template is also suitable for other presentations related to recycle in PowerPoint and green or eco PowerPoint presentations. 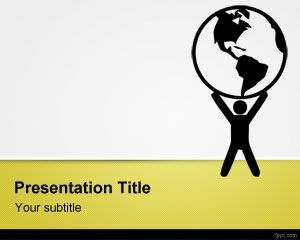 para mi uso profesional o sea trabajo.